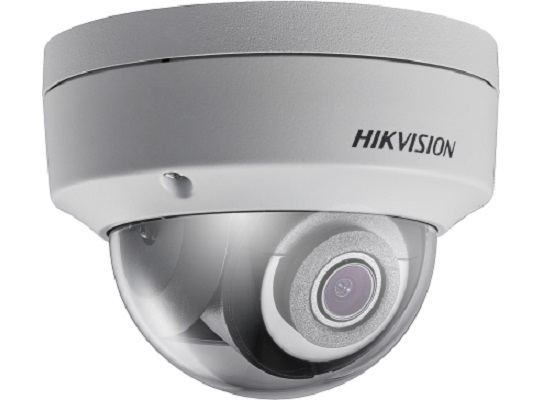 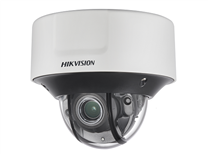 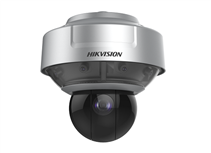 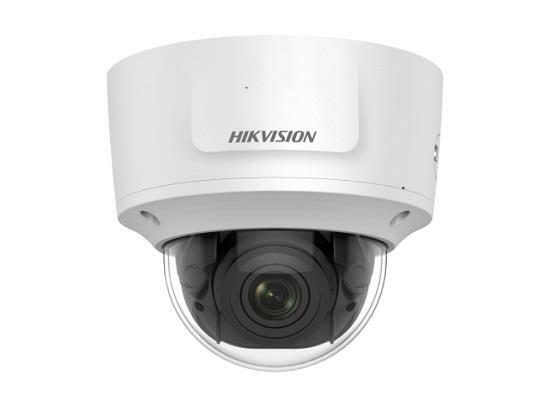 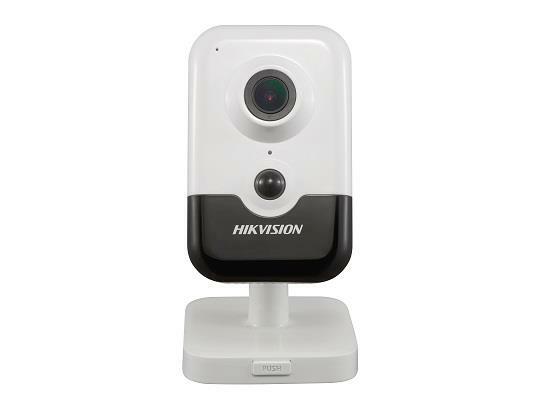 Hikvision 2MP 25× Network IR PTZ Camera, 1/2.8″ progressive scan CMOS, Colour: 0.005 Lux @(F1.6, AGC ON), B/W: 0.001 Lux @(F1.6, AGC ON), 0 Lux with IR, Ultra-Low Light, up to 50m IR range, 1920 × 1080: 25fps, Focal Length: 4.8 mm to 120 mm, 25× optical, Support H.265+/H.265 video compression, SD card slot, up to 256GB, 120dB WDR, 3D DNR, HLC, BLC, Audio I/O, Alarm I/O 2/2, IP66, 12VDC & PoE+, 3 year warranty. 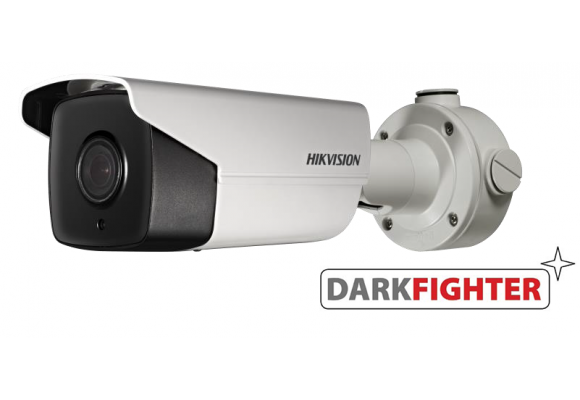 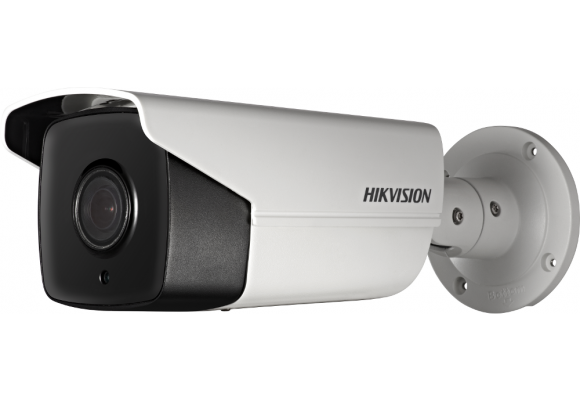 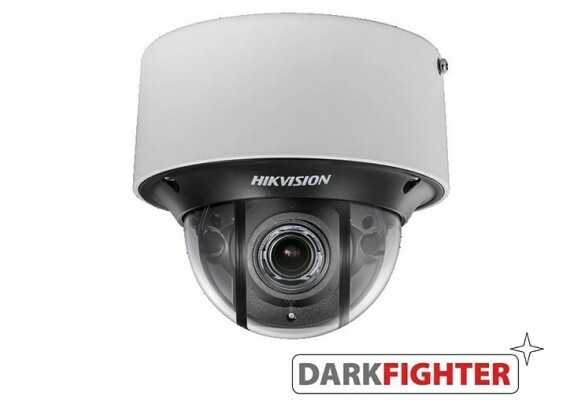 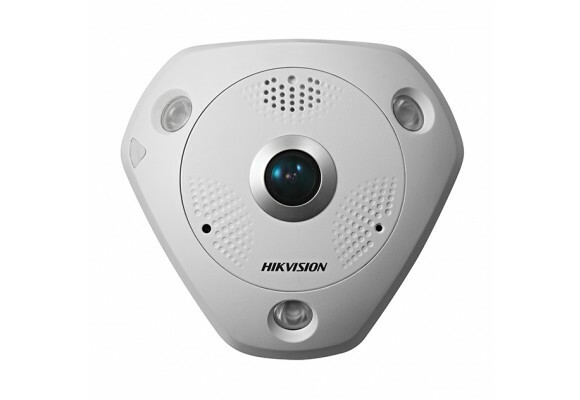 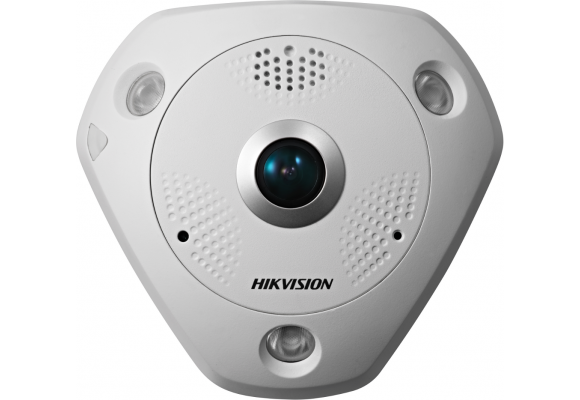 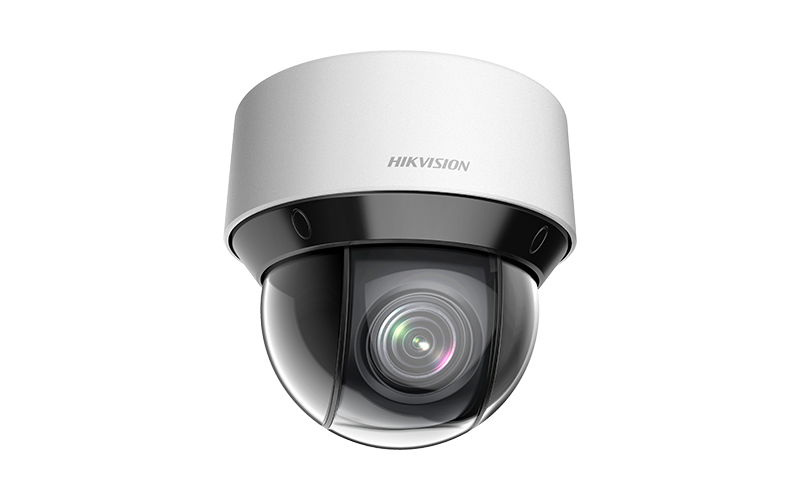 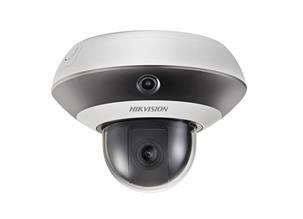 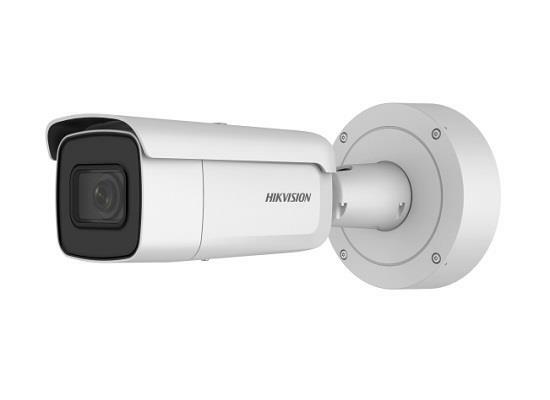 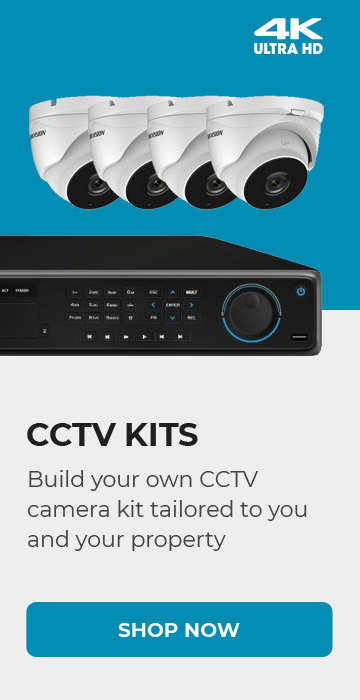 Hikvision DS-2DE4A225IW-DE Network IR PTZ Cameras produce images with a resolution of up to 1,920 x 1,080 pixels. 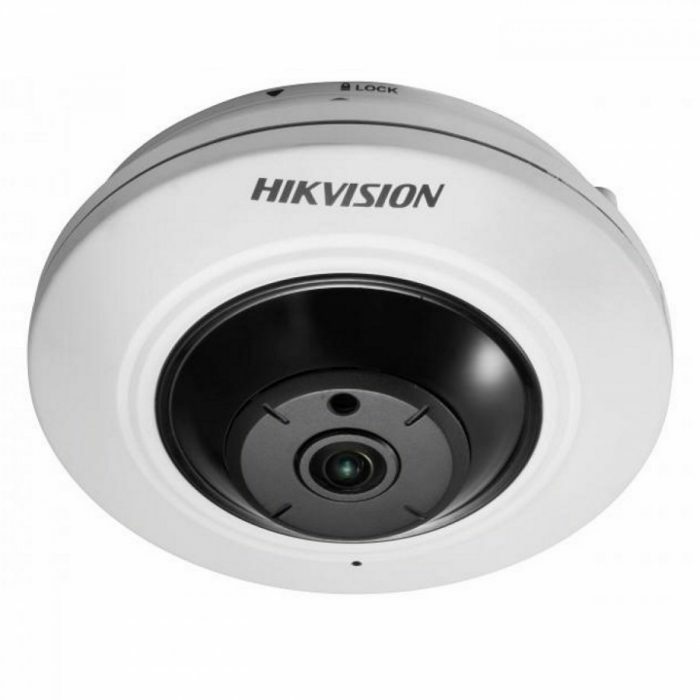 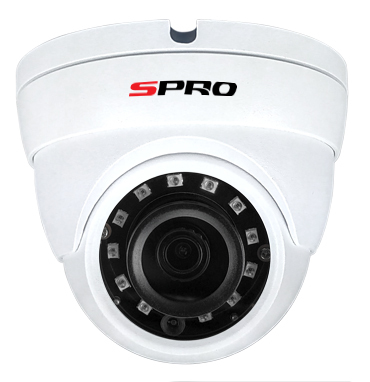 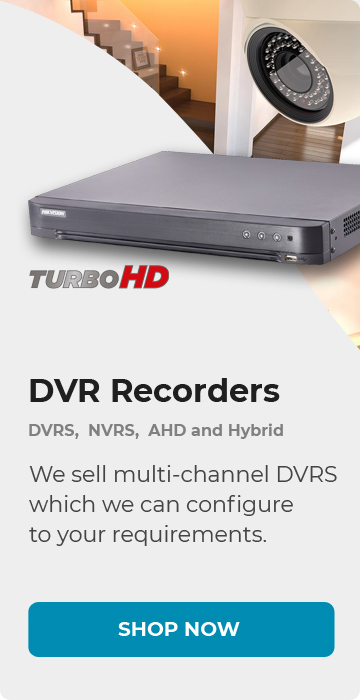 The embedded 1/2.8″ progressive scan CMOS chip supports Digital WDR, and the 25x optical zoom allows for greater detail to be collected over more expansive areas.